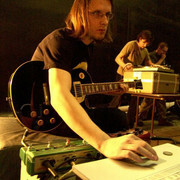 Bass Communion is a project of Steven Wilson. 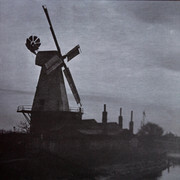 The records released under this name are in an ambient, drone, and/or electronic vein. They come about as experiments in texture made from processing instrumental performances and field recordings - with the exception of the first three albums, which include some electronic sources. Bass Communion has collaborated with many leading experimental musicians, including Robert Fripp of King Crimson, saxophonist Theo Travis, Muslimgauze, and Dirk Serries (on the ongoing Continuum project).